It's easy to hide the details on a piece of furniture when it's covered in paint. Luckily, several techniques make it easy to highlight and accentuate features that would otherwise be lost under a coat of paint. 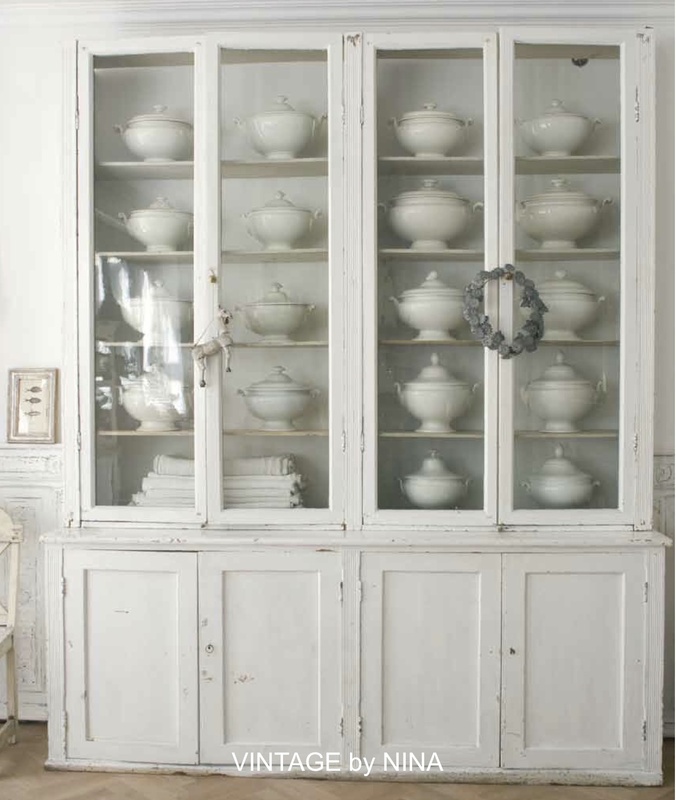 Glazing, sanding, whitewashing, and distressing all help to add character and make that old piece of furniture look new once again. One easy way to accent the furniture's cracks, shape, and corners is to add a bit of glaze to the paint. Mixing one part glaze and one part paint will help accomplish this. It also doesn't hurt to add a bit of water to the mix as well. To apply, simply wipe on and remove as quickly as possible, leaving a bit of glaze in the furniture's cracks. Distressing a piece of furniture tends to give it an old, worn look. One or two colors can be used, depending on what the finished piece is going to look like. If using two colors, it may be worthwhile to pick a brighter color for the base coat so that it will shine through. A bare wood look, on the other hand, only requires one color. It's also a good idea to use a stain and a coating of polyurethane to help enhance the color and protect the finished product. dries. Painting by following the grain of the wood helps produce better-looking results, and it's always possible to add more coats until the desired result is achieved. furniture's details helps to give the piece a two-toned color that looks as though its aged. Best of all, it can be done inexpensively with the paint color of choice and a few pieces of sandpaper. piece, try to lighten it up with a new coat of paint and some accent on the finer details. is a freelance writer based out of the Washington, D.C. area. He is experienced in a variety of topics including technology and Amarillo real estate. Greenlicious End Table... How to antique furniture tutorial!